School closes for the Spring break today after a busy half term and a visit from Ofsted inspectors who confirmed ‘This School continues to be outstanding’. 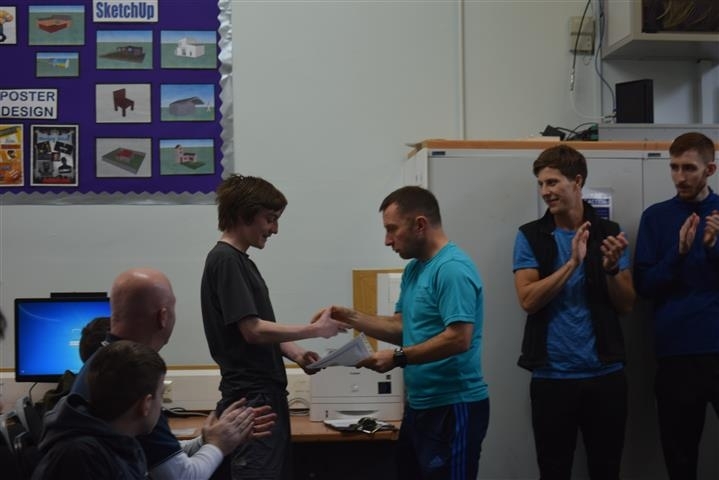 End of term reward trips took place yesterday, and this morning Mr Griffiths handed out certificates and prizes to Vortex house champions and those pupils with 100% attendance. Well done to all! We are back in school on Monday 15th April but don’t forget we will have two 4 day weeks due to the Easter Bank holidays (Friday 19th April and Monday 22nd April). After that, we will be back to normal and our Y11s will be busy preparing for the exam season.